Sheldon Adelson still has his eyes set on the untapped market of Busan, South Korea. 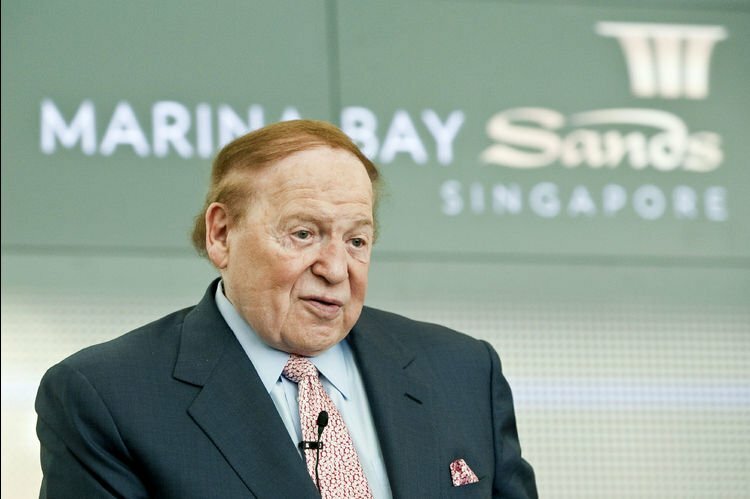 The Las Vegas Sands Chairman remains rather bearish on the US gambling sector, but the 83-year-old billionaire is bullish on the international casino market. 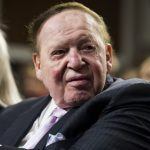 Outside of his Venetian and Palazzo casinos in Las Vegas and the Sands Bethlehem in Pennsylvania, Adelson’s property resume includes five casinos in Macau. The fifth Macau destination, The Parisian, opened just this week. While Adelson calls Nevada home, he’s focusing much of his energy on Asia. He opened the Marina Bay Sands in Marina Bay, Singapore, in 2010. In an interview this week with Korea Economic Daily, Marina Bay CEO George Tanasijevich revealed that his boss still wants to enter the Korean market. Busan is a port city located on the country’s southeastern coast. The second largest city in South Korea behind Seoul, Busan’s metro population totals over 4.5 million people. The primary hurdle for entering Asian markets is of course the legality of gambling. South Korea is currently home to 17 casinos, but Korean citizens are only permitted to gamble at the Kangwon Land Casino. Kangwon is a resort that is largely owned by the country’s Ministry of Trade, Industry and Energy. 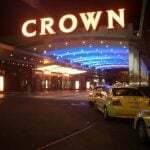 The other 16 gambling venues can only welcome non-residents and tourists to their casino floors. 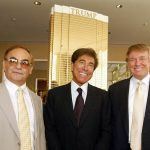 Tanasijevich says Las Vegas Sands is willing to build a grand resort that would cost upwards of $10 billion, but the project will never be realized unless locals are allowed to gamble. Tanasijevich said Korean leaders should look to Singapore for casino guidance. Las Vegas encountered similar troubles in Singapore, but came to terms with the government and now charges about $74 per domestic guest to the casino floor. Non-residents and travelers enter for free. “There were dissenting voices among Singaporeans when the government allowed casino resorts. As a compromise, we came up with a plan,” Tanasijevich concluded. Singapore is now home to the $5 billion Resorts World Sentosa and Adelson’s $8 billion Marina Bay Sands. The two destinations brought an influx of jobs and money to Singapore, and remain dependable tax revenue generators. In fact, Adelson’s property in Singapore accounts for one percent of the country’s gross domestic product. Vietnam could certainly use those benefits, but the country continues to stall on gambling laws. Adelson is also interested in Vietnam, but the same protections barring citizens from gambling are keeping the gaming tycoon away. Singapore’s “pay to play” format for its own people could become the gold standard for neighboring Asian countries. With the United States becoming increasingly saturated with casinos, Adelson’s set on expanding his gaming empire internationally.